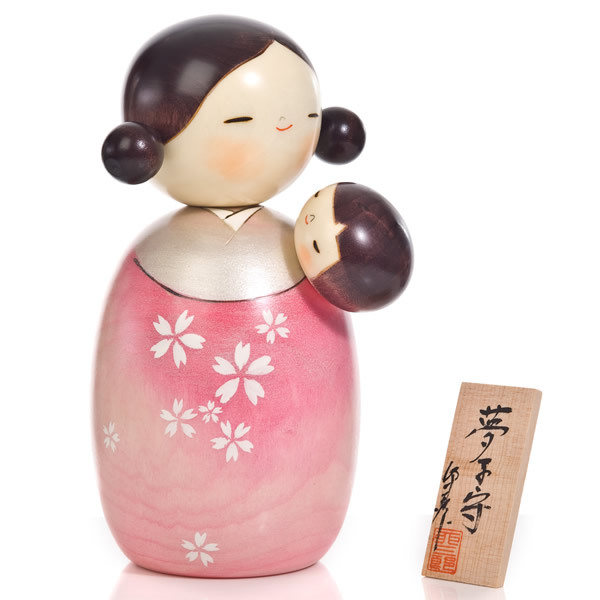 The Dream Lullaby Mother and Baby Kokeshi Doll is the ideal Japanese gift for new mothers. We love the peaceful, contented aura surrounding this mother as she cradles her baby - we just hope the real-life mum has it this easy! 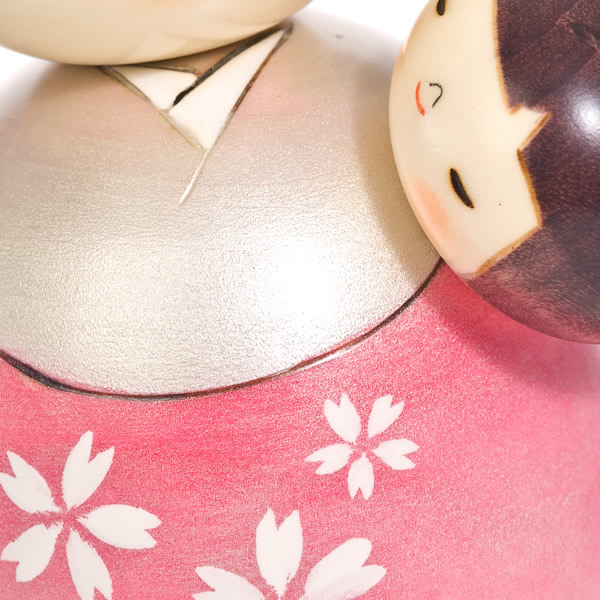 If you wish to include a wooden display base with your order for the Dream Lullaby Mother and Baby Kokeshi Doll, we recommend the extra large size. 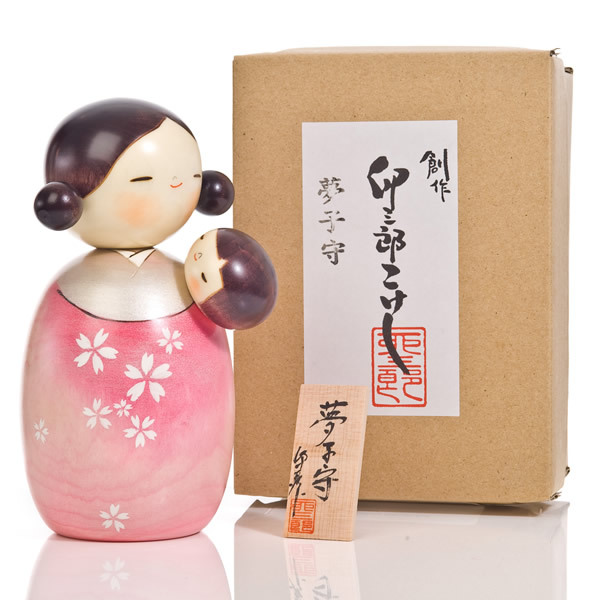 Order the Dream Lullaby Mother and Baby Kokeshi Doll online today and remember we offer a FREE gift wrapping service, which can be requested using the drop-down menu above. Otherwise, visit our showroom for hundreds more authentic Japanese kokeshi dolls! My guests loved your kokeshi and i just can't resist to them!